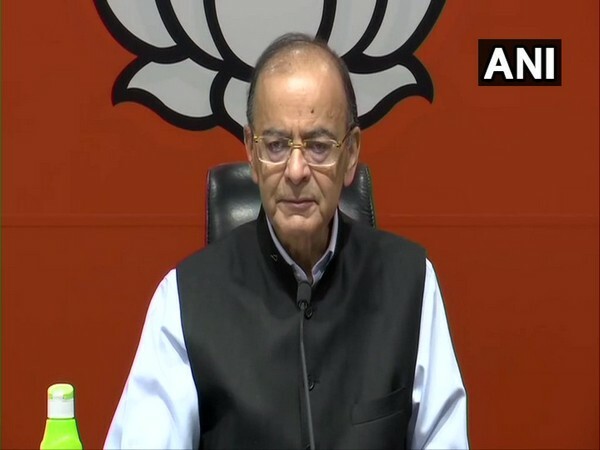 New Delhi [India], March 29 (ANI): Union Finance Minister Arun Jaitley on Friday said that the Congress should apologise to the society for propagating 'Hindu terror' theory which has been categorically discarded by the Panchkula court. Panchkula (Haryana) Mar 20 (ANI): A special NIA court on Wednesday acquitted Swami Aseemanand and three others in the 2007 Samjhauta Express blast case. 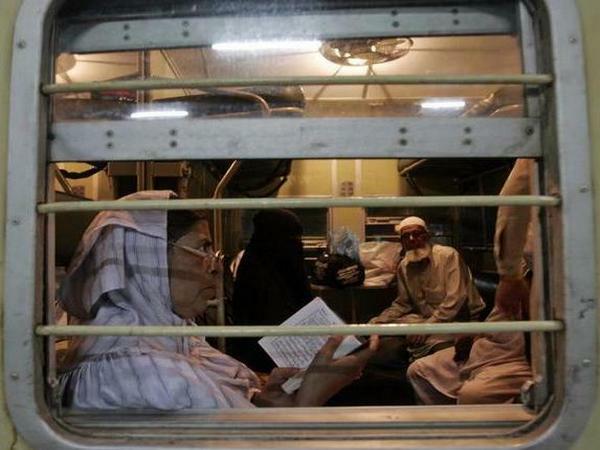 Panchkula (Haryana) Mar 20 (ANI): A Special National Investigation Agency (NIA) court on Wednesday dismissed an application filed by a Pakistani woman for examining eyewitnesses from her country in the 2007 Samjhauta Express blast case. Panchkula (Haryana) [India], Mar 18 (ANI): A special National Investigation Agency (NIA) court will give its ruling on the plea filed by a Pakistani woman for examining eyewitnesses from her country on Wednesday. 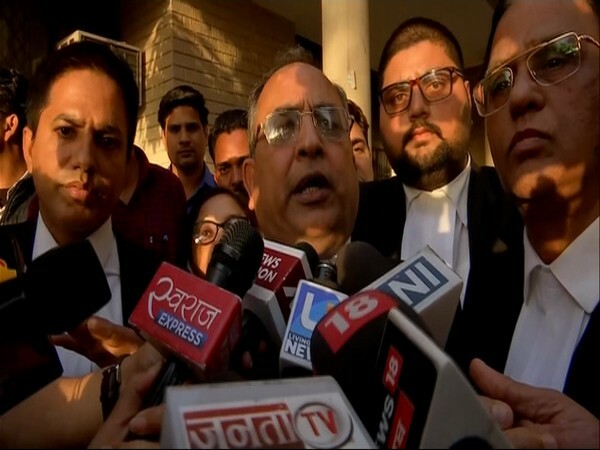 Panchkula (Haryana) [India], Mar 14 (ANI): A special NIA court on Thursday adjourned the Samjhauta blast case. It will now come up for hearing on March 18. Panchkula (Haryana) [India], Mar 14 (ANI): A special National Investigation Agency (NIA) court will on Thursday pronounce the order in Samjhauta Express blast case. 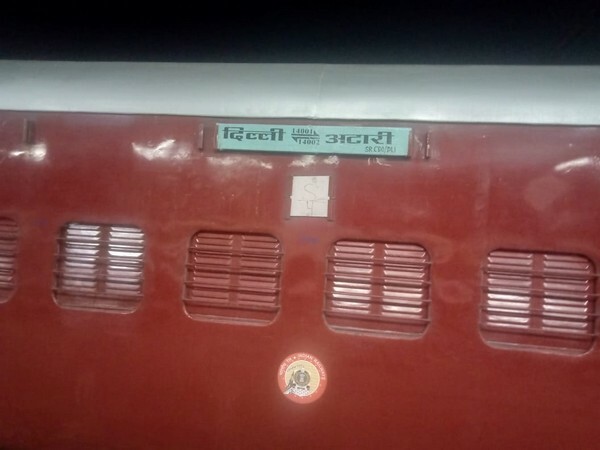 Panchkula (Haryana) [India], Mar 11 (ANI): A special NIA court here on Monday reserved the order in the Samjhauta Express blast case for March 14, after a Pakistani national filed an application stating she wanted to place 'additional evidence' on record.